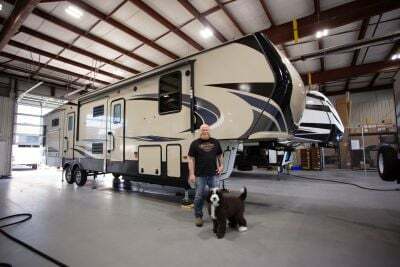 Visit Lakeshore RV in Muskegon, Michigan, to shop the largest selection of the top RV manufacturers. We offer all types of RVs, including lightweight folding pop-ups and travel trailers to expansive fifth wheels and destination trailers. Our inventory includes all layout types and has models that fit into every budget. 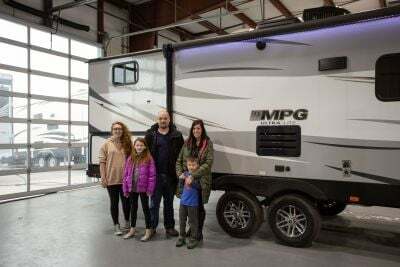 Our friendly and knowledgeable sales staff will help you determine the right RV type and brand to fit your lifestyle. 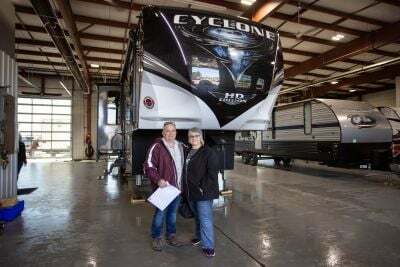 We offer RVs from only the top manufacturers our customers know and trust, like Forest River, Heartland, and Keystone. Explore our wide inventory of high-quality RVs and you're guaranteed to find the perfect RV for you! Make Lakeshore RV your #1 destination for your next RV! Michigan's New & Used Cruiser Dealer Save money on Cruiser RV Trailers. Choose from a large selection of the best Cruiser RVs. 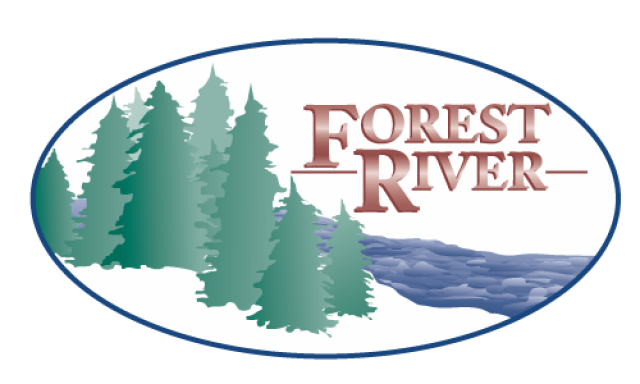 Michigan's New & Used Forest River Dealer Save money on Forest River RV Trailers. Choose from a large selection of the best Forest River RVs. Michigan's New & Used Keystone Dealer Save money on Keystone RV Trailers. 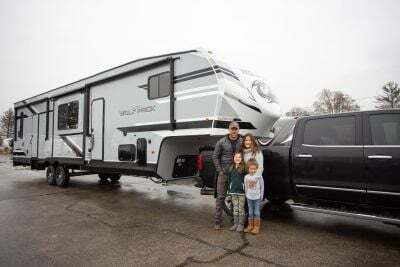 Choose from a large selection of the best Keystone RVs. 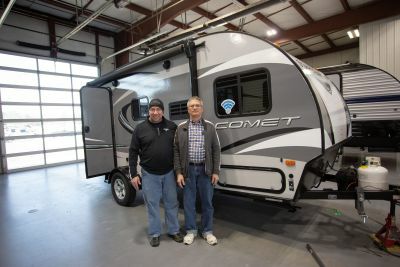 Michigan's New & Used Starcraft Dealer Save money on Starcraft RV Trailers. Choose from a large selection of the best Starcraft RVs. Our sales person, Mark, was a pilot and so am I, so we just clicked!